Did you know that the most popular nonsurgical cosmetic treatment in the United States is BOTOX®? Did you also know that BOTOX® has proven therapeutic uses and can be used to treat gummy smiles, teeth clenching and other symptoms of TMD? 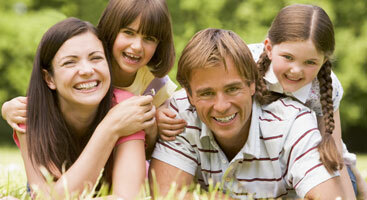 At White Smiles Family Dentistry, Dr. Dustin White knows there is more to a beautiful smile than just great teeth. As someone with a keen understanding of facial structures, Dr. White is uniquely qualified to provide you with not only the smile of your dreams, but also help you achieve a younger, more appealing look and relieve painful conditions triggered by the muscles of the jaw. BOTOX® is an FDA approved cosmetic treatment that is proven to be safe and effective for dentists like Dr. White to implement into their patient care cases. On its own or as part of a smile makeover procedure, BOTOX® can offer a smooth, younger appearance in just one quick office visit. For patients looking for longer lasting results or additional enhancement, Dr. White can also discuss your options for injectable fillers such as JUVÉDERM®. BOTOX®, is a purified protein that is used to safely and effectively relax facial muscles, correct existing lines and prevent new wrinkles from forming. It reduces the activity of the muscles that cause wrinkles such as frown lines, forehead creases, and crow’s feet. BOTOX® also has many therapeutic uses and can be used help to correct gummy smiles, migraine headaches, and pain and discomfort from TMD and Bruxism. Dermal Fillers are gel-like substances injected in the areas around your mouth and nose to replace the natural substances in our facial skin that we lose due to ageing. Dermal fillers help to reverse the signs of aging by reducing or eliminating wrinkles around the smile, lifting the corners of the mouth, enhancing lips and replacing soft-tissue volume loss. 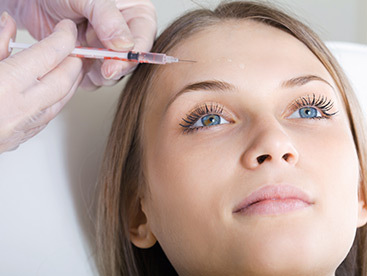 You can use BOTOX® and JUVÉDERM® treatments at the same time. 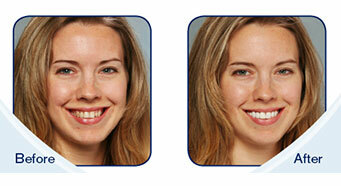 As both the treatments target different areas of your facial skin, it is completely safe to use them simultaneously. 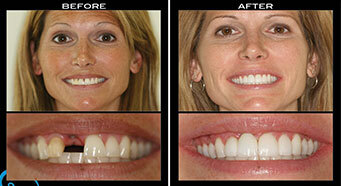 Dentists are well-versed and extremely proficient in injections. Additionally, dentists are specialists in the muscles of mastication and facial expression, which routinely receive these treatments. Dr. White has been extensively trained at the International Academy of Facial Aesthetics (IAFA), one of the country’s leading facial aesthetics training programs for dental practitioners.